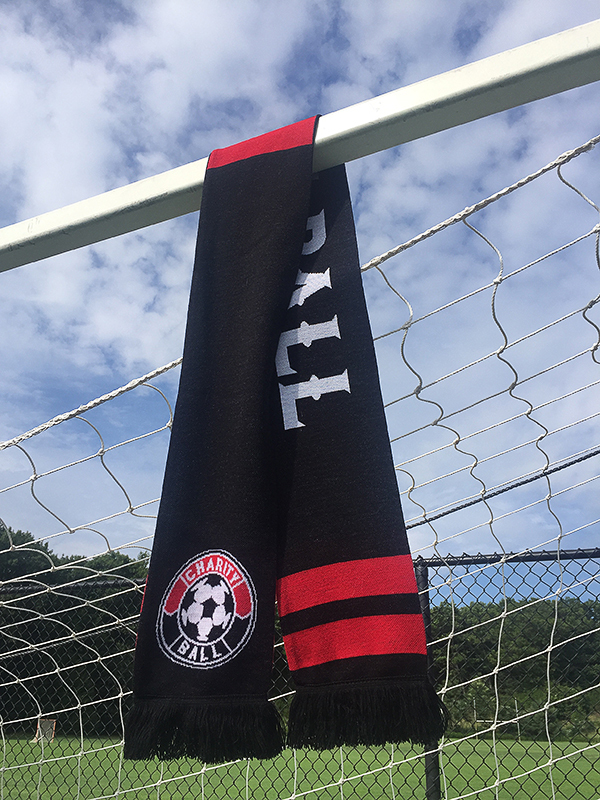 We recently released our latest Charity Ball product, the super-cool CB Supporter Scarf. 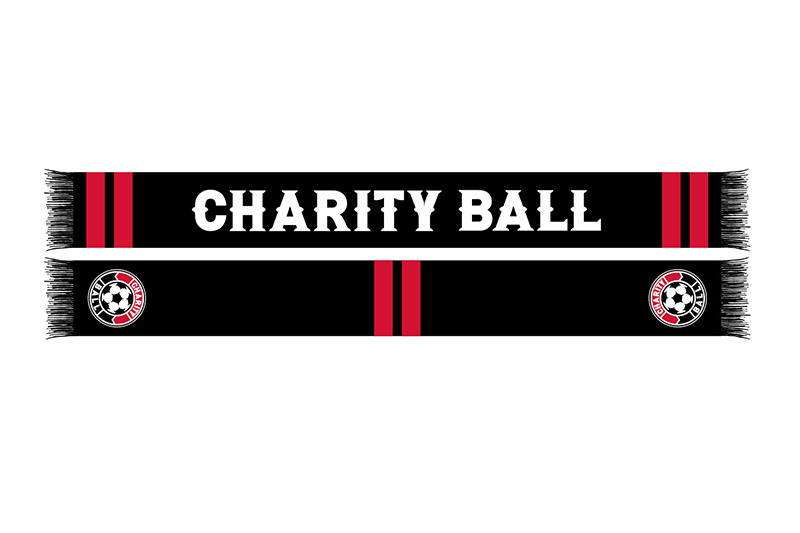 Back in April, some of the guys at Team Charity Ball thought we should design a custom soccer scarf to give people another way to support the cause. We wanted the look to be simple, clean, and still feel like a scarf you would wear or rep at a professional soccer game. The Charity Ball colors, red, white and black, were a non-negotiable for the first round. The limited edition scarves are made out of 100% acrylic and are high-definition jacquard knit. At a $25 price point, it’s the perfect compliment to your Charity Ball event, fundraiser or more beautiful lifestyle. Stop by our online shop and order yours today.